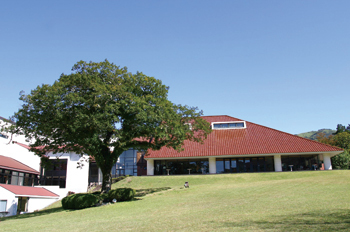 Hakone Highland Hotel was renovated to the modern hotel with European elegance in 2002. From season to season, please enjoy the nature of Hakone Sengokuhara from the room. The restaurant is cleverly incorporated into the neighboring food and shows "Furenchijapone", the harmony of French and Japanese. 90 minutes from Odakyu Railway Shinjuku Station to Hakone Yumoto Station. 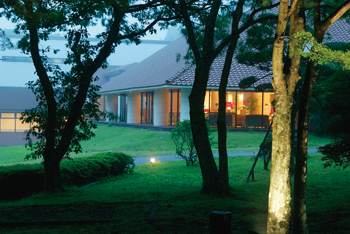 Transfer there and 25 minutes on bus bound for Togendai and get off at Hakone Highland Hotel. 40 minutes from JR Tokyo Station to Odawara by bullet Train(Shinkansen). 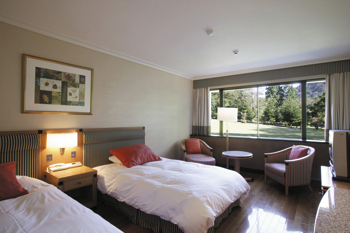 Transfer there and 40 minutes on bus bound for Togendai and get off at Hakone Highland Hotel.